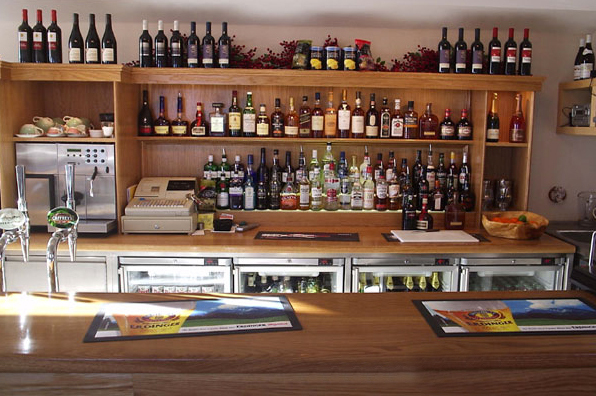 Working closely with owner Ken Leadbitter, our task was to design a one piece bar counter to fit the new hotel bar being built. 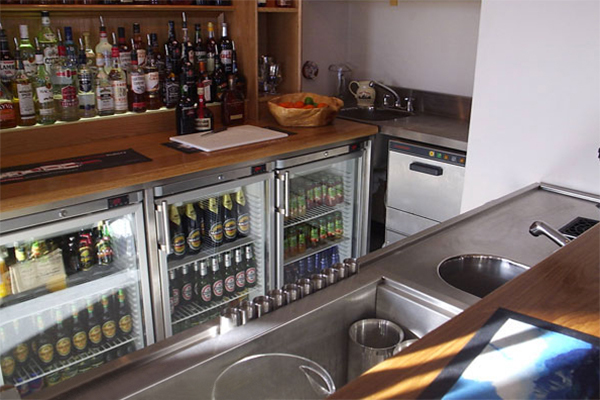 As a keen traveller, Ken had visited bars in Europe and was a fan of continuous bar counters having seen them work from the other side of the bar. 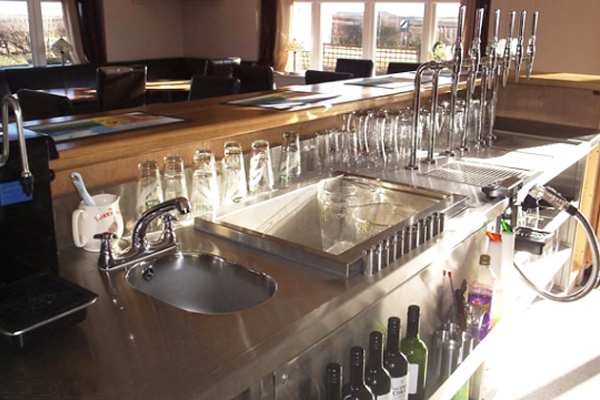 Also, as the hotel was planning to launch a new cocktail menu, drop in sinks and ice wells needed to be included to ensure speed of service. 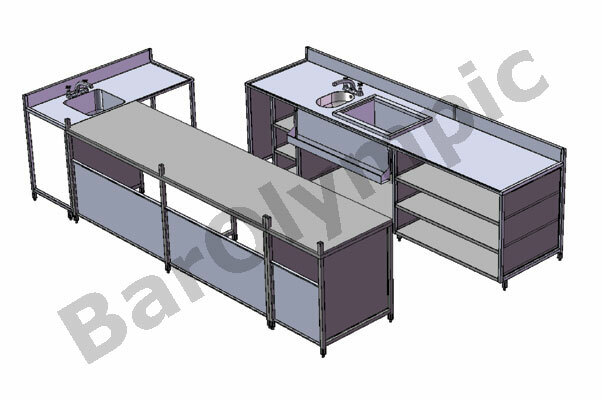 Bar Olympic manufactured a 3 metre counter and separate dirties area to Ken’s specification that included large amounts of undercounter glass storage, a drop in sink and ice well, and pass through beer fonts with corresponding drop in drip trays.